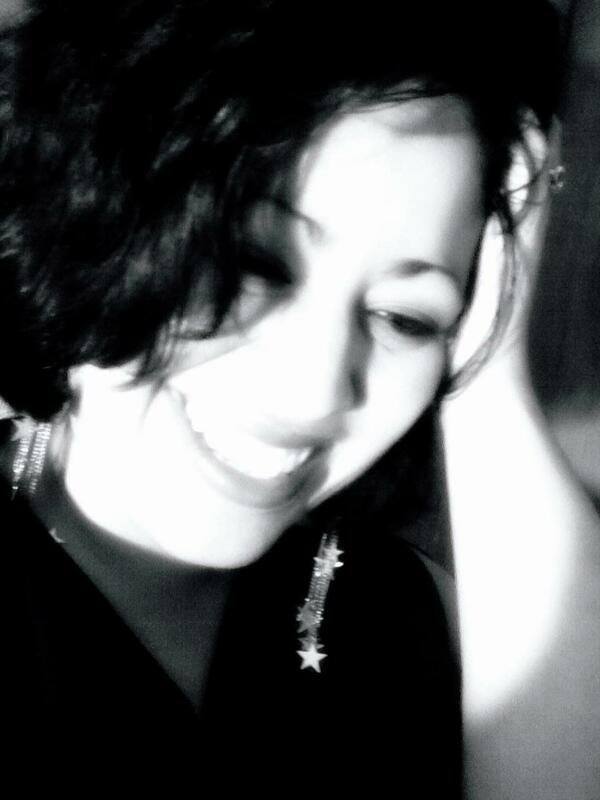 Isabelle Santiago is a multi-published author who dabbles in 1950s romance, speculative science fiction, and more recently fantasy and YA. A hopeless romantic who loves brooding heroes and heart wrenching movies, Isabelle is most comfortable on stage behind a microphone belting out her favorite karaoke tunes, or curled up in bed with a book and a cup of cocoa on a rainy night. Isabelle co-runs the Free Read Fiction Journal, Tales From the Hollow Tree, with fellow YA fantasy enthusiast, Lisa Asanuma. 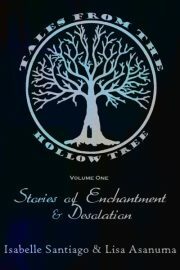 Their first short story anthology, Tales From the Hollow Tree Volume 1: Stories of Enchantment and Desolation is available now. Got any questions or comments? Want to tell me what you thought of one of my books? Just saying hi? Great! Drop me a note! I’d love to hear from you.